Professional. Convenient. Affordable. — Meet bySTORED. We’re a 21st-century storage company that provides cheaper storage, in a hassle-free way. 1. Who is bySTORED. and how does it work in a nutshell? We’re a 21st-century storage company that provides cheaper storage, in a hassle-free way. That means that we collect from our customers’ homes, bring their items to our storage warehouse to store and then return their items to their home when they want. It allows our customers to never visit a storage warehouse again. And it allows us to offer cheaper storage guaranteed. 2. How did you guys meet and how did bySTORED. come to life? We met through our, now, Norwegian wives. At the time, we both worked in Soho, in London, and started meeting up every lunch-time for over a year and then, over one lunch had that eureka moment, resulting in bySTORED. 3. Who is your business aimed to help? Our customers range from students who need storage over the summer, to families who are renovating their house, to multinational companies needing storage for their merchandise and people already using self-storage. What they all share is a want to spend less money and less time on storage. That’s what we provide: a cheaper and hassle-free storage service. 4. What did you find was the most challenging task when you first started? When we launched we didn’t even have our website ready, rather we launched our Facebook page and within a few hours, we were completely overwhelmed by the number of inquiries we were receiving. Developing the company whilst doing pickups from customers ourselves was definitely challenging. 5. How would you describe bySTORED.’s office environment? Extremely productive! As a start-up, each employee’s input is vital in reaching our goals as a business. That’s why you’ll find us working very hard every day to provide the best storage service possible to our customers. 6. What makes you stand out from all the other storage companies? 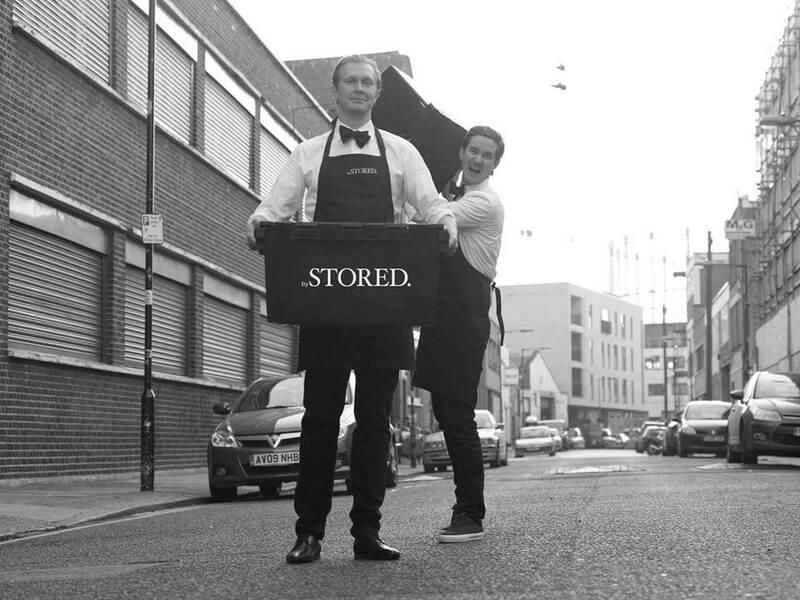 When we started bySTORED we decided to model ourselves on the opposites of what self-storage companies had been known for over the past decades, focusing on service, transparency, customer service and ultimately customer satisfaction. That’s why I think we’ve grown as fast as we have and why we’re rated “Excellent” by our customers. Previous Previous post: Struggling to find cheap storage London?